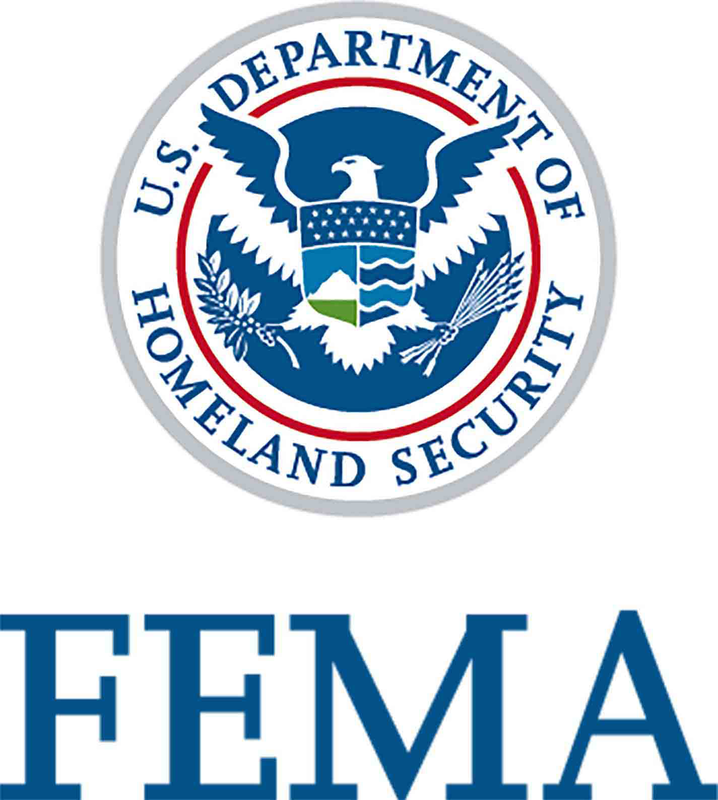 Partnership Day 2018, an event at FEMA HQ in Washington, D.C., that recognizes the critical work of voluntary, community, and faith-based organizations in disaster relief. The 2017 hurricane season was one of the most devastating and costly on record. And it can happen again—forecasters predict that 2018 will be a near to above-average hurricane season. Use the resources on this page to help educate your clients and communities about the importance of purchasing flood insurance now before the next storm hits. Materials can be used throughout hurricane season (June-November) being mindful of sensitivities in your area when a hurricane is imminent, or a community is recovering from a recent storm. 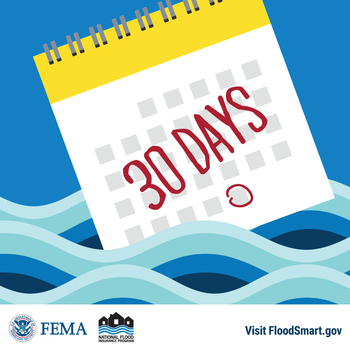 For more hurricane season agent resources, please visit Agents.FloodSmart.gov. Webinars, talking points, templates, and resources to help insurance agents market flood insurance during the 2018 hurricane season. A collection of graphics for 2018 National Preparedness Month. 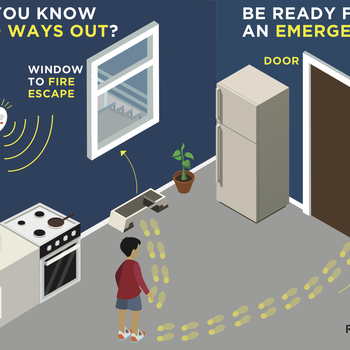 Community preparedness graphics for Ready.gov.